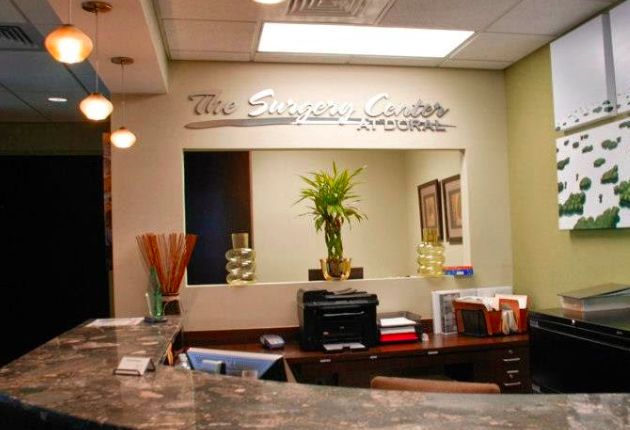 Our Center provides the highest quality of care and international concierge services in a warm, personalized setting for patients whose surgical treatment does not require hospitalization. We strive to make your upcoming visit comfortable and pleasant. We strive to provide the best care possible by meeting and exceeding standards for high-quality healthcare. Proof of Commitment. Quality Healthcare. The Surgery Center at Doral offers a full range of concierge and VIP level services through our International Services Team to complement and exceed the expectations from our most elite international patients.